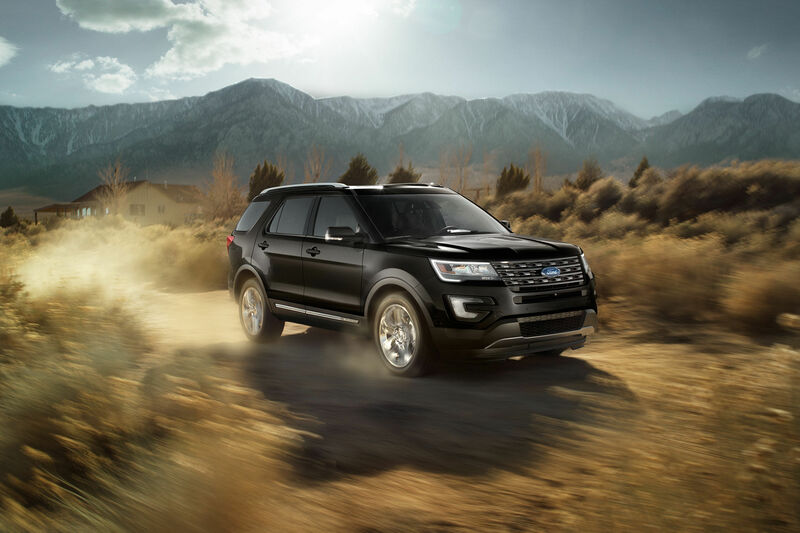 When the road ahead is unpredictable and you need to feel confident in your SUV's ability to handle it, the 2019 Ford Explorer is the vehicle for you. With adaptive handling and traction control, along with advanced accessibility options, the Explorer is prepared for anything and any adventure that comes your way. 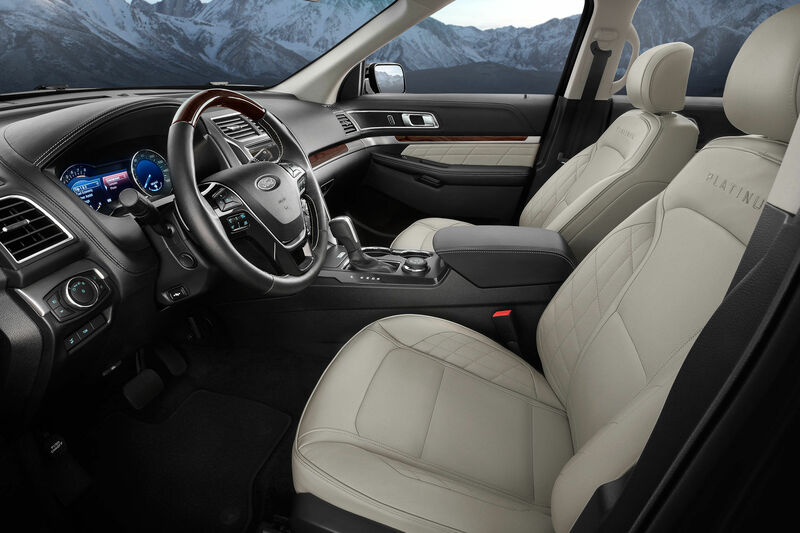 The 2019 Ford Explorer is crafted to grant you the most control and traction in all conditions. With the Intelligent 4WD function, the Explorer can shift torque between the front and back wheels, and the Terrain Management System makes it so that no matter what off-road situation you find yourself in. Using the integrated Ford+Alexa features, the 2019 Explorer has more accessibility than almost any other vehicle on the road. With tens of thousands of voice activated commands and the ability to connect to smart devices even when you're not home. When you're out on the road or on the back trails, it's important to know what's going on around you. 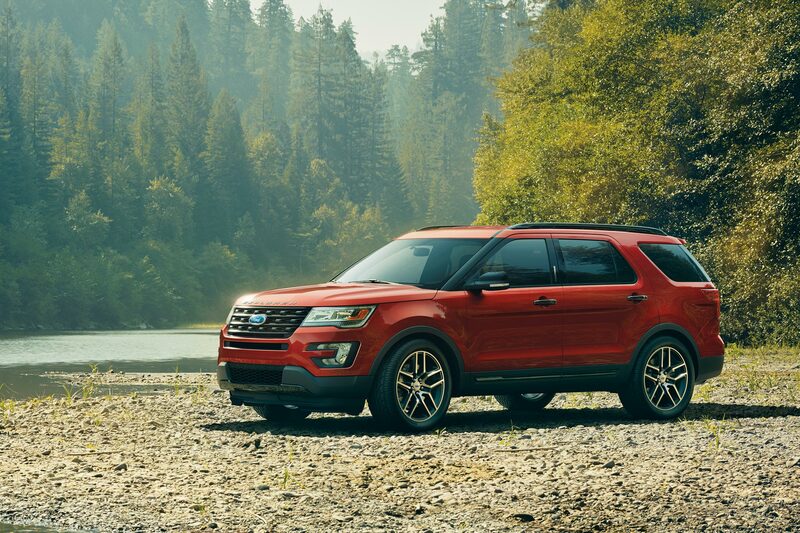 The 2019 Explorer is able to keep you informed about your surroundings using Ford's Safe & Smart package. With features that alert you to drifting from your lane and advanced cruise control, it's like having a co-pilot built into your dashboard.